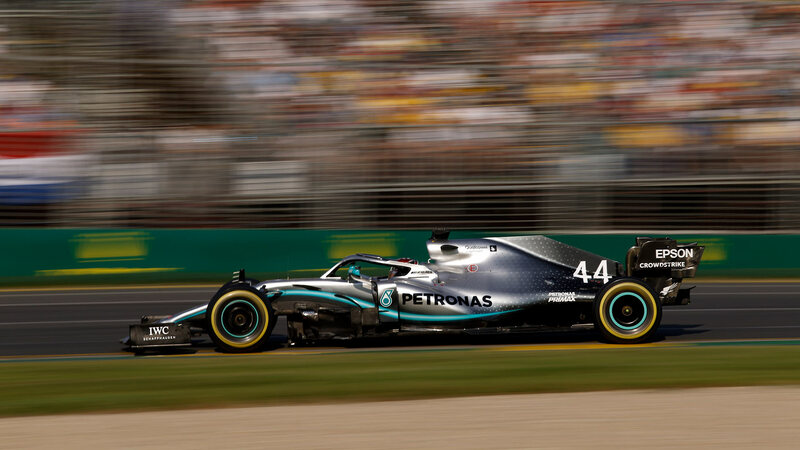 Mercedes-AMG may have taken victory in the 2019 Australian Grand Prix, but title rivals Ferrari celebrated corporate success before the season even began. That is the message from sports market intelligence company Sportcal, who have examined the sponsorship situation for all ten teams competing in F1. Scuderia Ferrari took a triple crown, with the greatest number of sponsors, highest total revenue, and the top-paying title sponsor. 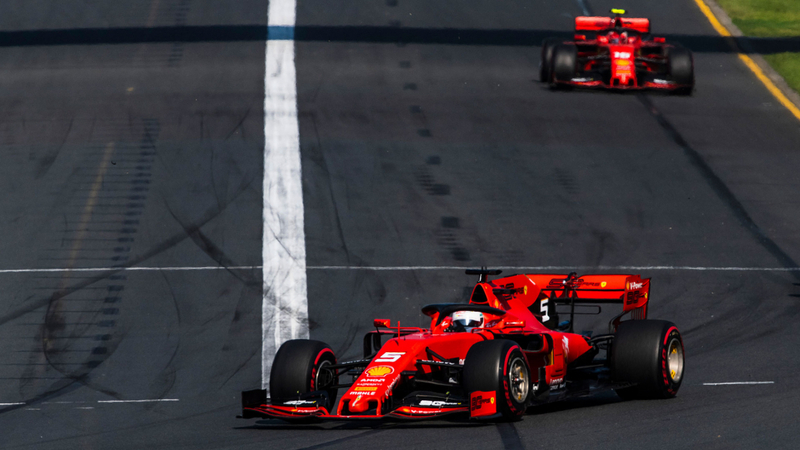 What makes Ferrari’s success more impressive is that the logo of title partner, Philip Morris International, is hardly seen on the car throughout the year. The tobacco giant has sponsored the team with the Marlboro brand since 1995, and has continued to do so despite tobacco sponsorship being banned outright from the sport since 2006. For 2019 it uses the ‘Mission Winnow’ brand on Ferrari’s race cars, which is meant to reflect the changes being made at the tobacco company. Regardless of the name, it still brings in an estimated $160m (£121m) according to Sportcal. 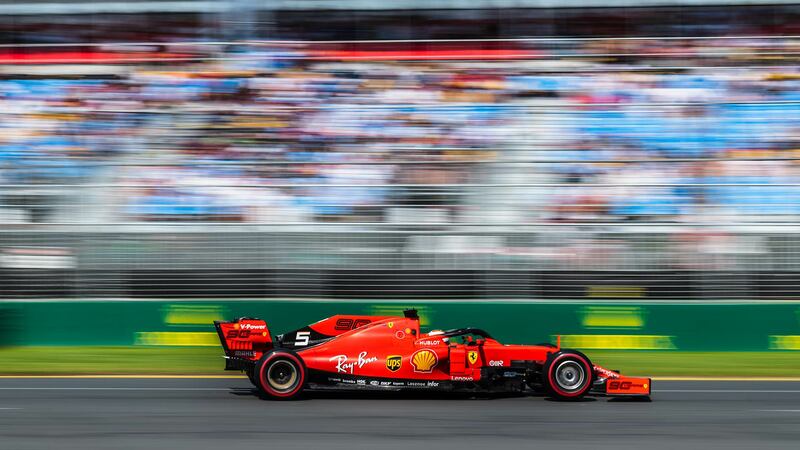 The money from Philip Morris International takes Scuderia Ferrari’s total estimated sponsorship revenue to an astonishing $255 – 285m (£193 – 215m). 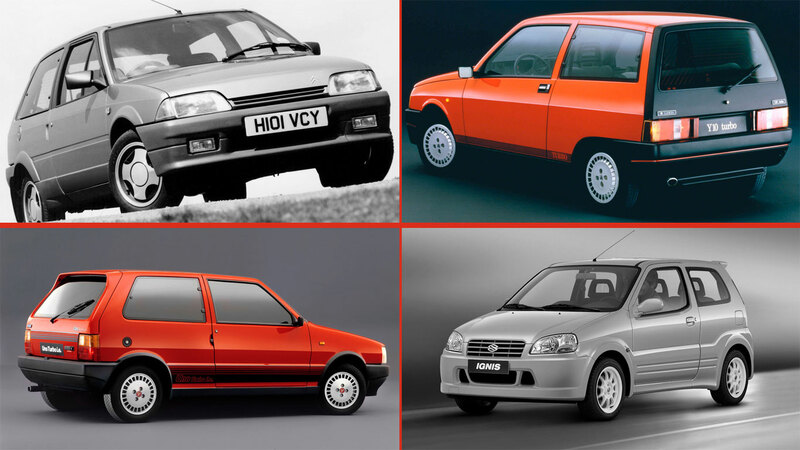 This is substantially ahead of championship rivals Mercedes-AMG, who have an estimated revenue of $135 – 165m (£102 – 125m). Red Bull Racing feature in third for total sponsorship income, bringing in $110 – 140m (£83 – 106m). Despite the lack of a main title sponsor, McLaren manage to take fourth in the sponsor monies table, with an estimated income of $90 – 120m (£68 – 91m). At the bottom of the list are Haas who, despite bagging Rich Energy as a title sponsor for 2019, are believed to be taking home just $30 – 50m (£23 – 38m) in sponsorship revenue. Haas is noted to have just 10 sponsors for 2019 – the least of any team. Instead, the outfit originally founded by Vijay Mallya has become SportPesa Racing Point. Despite the troubles suffered by Force India during 2018, the new team has attracted 30 sponsors, but only $45 – 75m (£34 – 57m) in revenue. 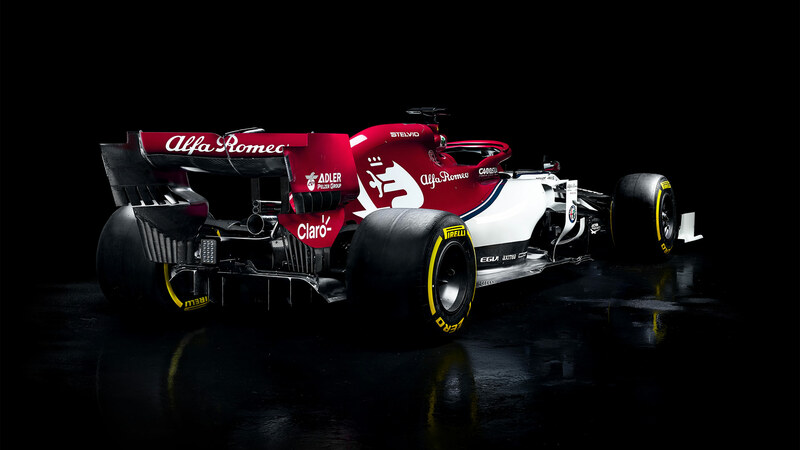 This places it level for sponsorship income with Alfa Romeo Racing, who have renamed the established Sauber team completely for 2019, following a sponsorship deal which began in 2018. Whilst Williams Racing may be struggling on track with a dismal performance in the Australian Grand Prix, they can at least find solace in their financial situation. 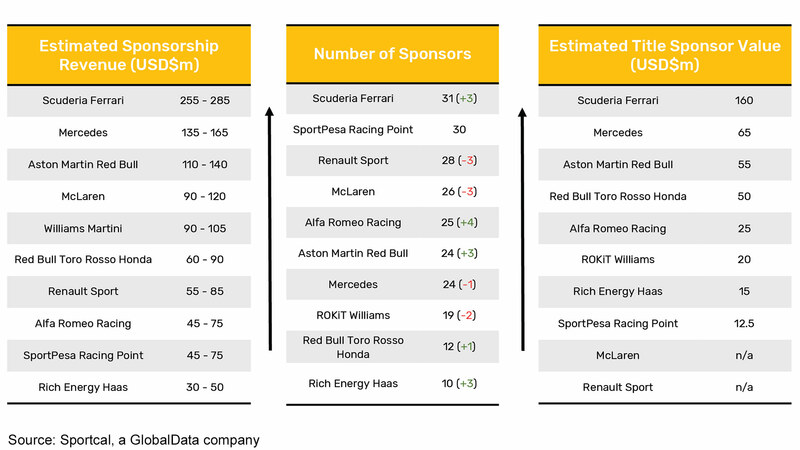 Sportcal’s estimate of total revenue from sponsorship of $90 – 105m (£68 – 79m) places Williams in the middle of the pack. New lead sponsor Rokit accounts for $20m (£15m) of that money. Regardless of the action on the track, seeing teams attracting and retaining sponsorship is vital to the success of Formula 1. The sport is facing competition from new championships such as Formula E, along with the battle to generate interest amongst younger motorsport fans.